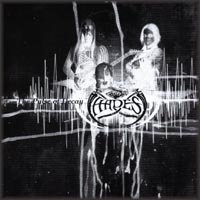 Hades Almighty are a Black Metal band hailing from Norway. They play a style of black metal, similar to Bathory. They play at a pace that is similar to that of Doom Metal but their music still rooted in Black Metal. Their vocalist has an extremely harsh voice and the music is generally very heavy even though they do not play with much pace. 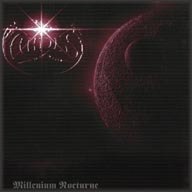 They were formed in 1992 and are signed to Dark Essence Records. They are currently active, although they haven't released an album since 2001.